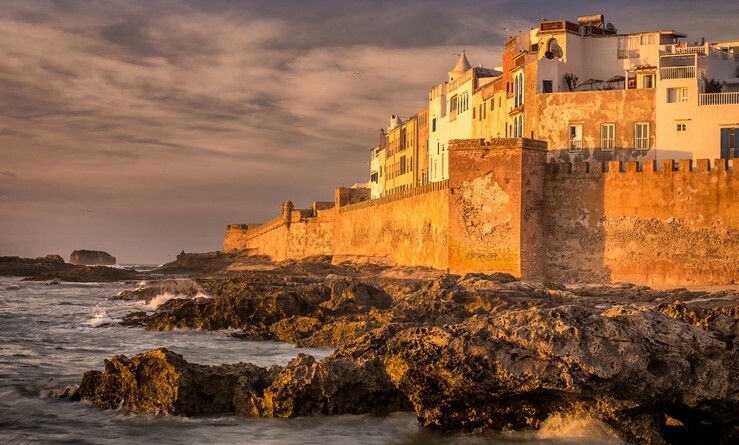 Essaouira is the laid-back cousin of Marrakech. 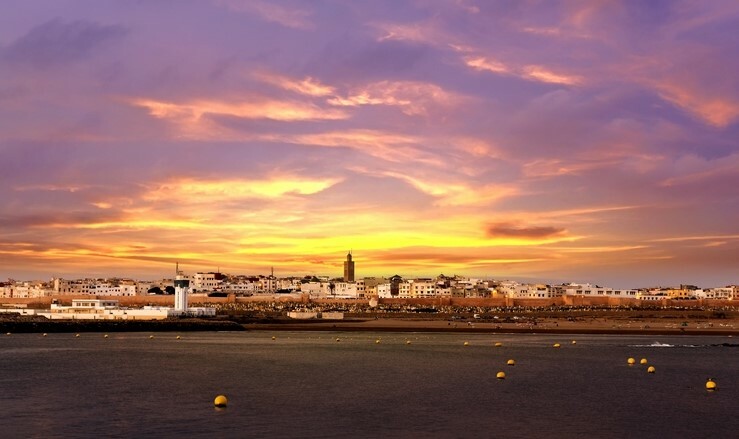 In part, this is due to the port city's ratio of tourists to locals, but we reckon it is also down to the rolling waves caressing the shoreline surrounding the nautical medina. Not sold? Rumour has it that Jimi Hendrix was inspired to write Castles made of Sand after his visit to the coastal hub. Now, THAT is a bragging right! What the small rural town of Aglou Plage lacks in size, is more than made up by the beautiful long stretch of untouched golden sandy beach. 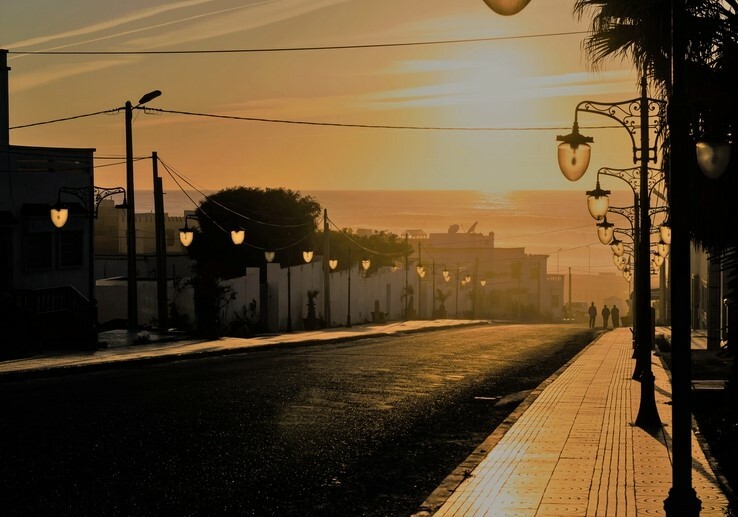 This is the suntrap is where many Moroccans take off for a holiday fix of sun and sea, so you're guaranteed to mix with the locals and 'real' Moroccan folk. Sale is an ancient walled city settled on the Atlantic coast of Morocco. Just a day trip from the capital of Rabat, Sale is a commuter town seldom touched by tourists. What they don't know won't hurt them though, as serene Sale is a relaxed destination, boasting beautiful mosques and big skies. It also showcases proud displays of its main local export - intricately designed Moroccan tiles and mosaics. This corner of Morocco is crazy about the craftsmanship of Moroccan tile making, known in Arabic as zellige. 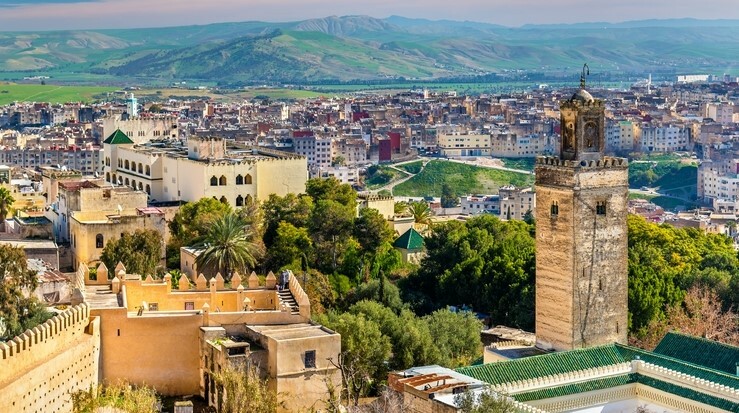 Fascinating Fez flaunts an ancient and cultural heritage that never fails to beguile visitors. 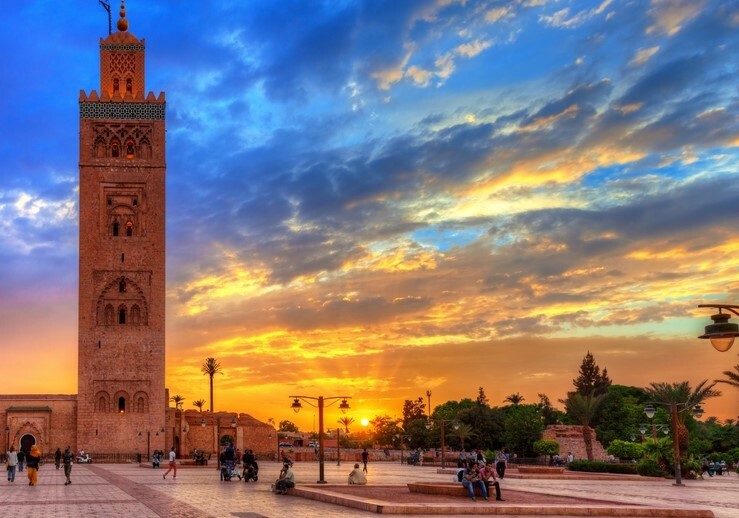 As Morocco's oldest imperial city, it has largely maintained many of its old worldly charms. You may spot several donkey carts along your travels for example, as this corner of Morocco remains the world's largest car-free urban areas - talk about taking the path less travelled... Continue on an uphill crusade towards the authentic, and head to The Marinid Tombs. The historic hilltop location is a popular lookout point over the city, perfect for snapping those postcard-worthy polaroids. 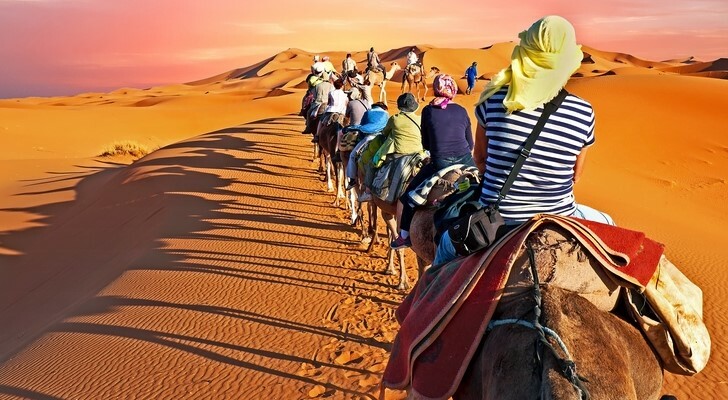 Ready to soak up Morocco's magic? We have villas in Morocco galore.